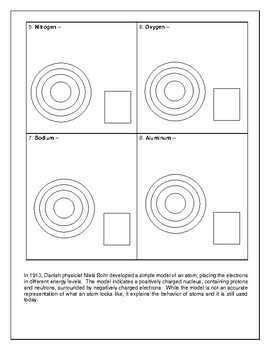 Students will need a periodic table for this warm-up/ activity. 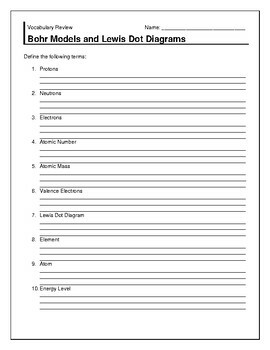 Students will find the protons, neutrons, and electrons in atoms, then create Bohr Models and Dot Diagrams using the information. The first problem is completed as an example. Also, included is a vocabulary sheet that can be used as a homework assignment. 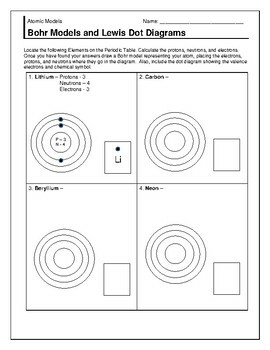 GREAT WARM-UP/ BELL RINGER OR HOMEWORK ASSIGNMENT!